When it comes to the installation of your laboratory, sometimes it can feel like nothing is straightforward. But any true specialist in the industry will know the ins and outs of this process; you just need to find the right one to guide you. So start by tackling one issue at a time. The first, and most significant question: who is going to help you with your specialist gas installations? Here are a few questions to ask your gas installation specialist prospectives to help you find the right one for your new laboratory. Question 1: What services do you provide? Every gas has different properties, and so every gas installation has different regulations that need to be met. When finding your ideal company, you need to ensure they have the right knowledge about the specific gases you need. Their expertise may vary depending on what sectors the company works with, so try to find one within your industry. For example, some companies may focus on dentistry, medical, veterinary, process lines, or laboratories. The best companies specialise in all of them, giving a much more rounded knowledge of the specialist gas installation process. Question 2: Do you offer maintenance services? It is imperative that your specialist gas installation company provides regular maintenance and repairs as part of their service. If they don’t this could be a sign they are not sticking to important regulations which could put you and your team in anger. Companies who work to guidelines set out by the BCGA and PSSR know that specialist high-pressure gases require an annual check by a competent person. High-pressure regulators and hoses will also need replacing every five years. If it doesn’t seem like the company in question are willing to offer this service, it is best to go with another who you can be sure has your safety at heart. Question 3: How much is all this going to cost? While you shouldn’t automatically go with the lowest price, as this could indicate a company that cuts corners and puts your safety at risk, you should ensure you are getting value for money. This means finding what services you are paying for, how long the company covers you, and how willing they are to adapt their working processes to fit your individual needs. Rigid companies who apply a one-size-fits-all approach to their gas installations often overlook the individuality of each case, meaning you could either get a service that is unsuitable or too expensive for your requirements. 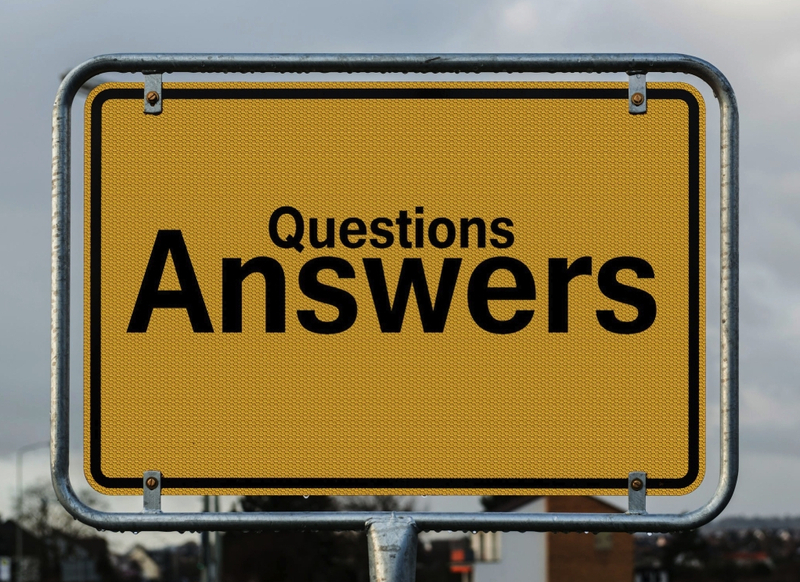 These are the three main questions to ask your gas installation specialist prospectives. But, we understand that finding the right business can be tedious. So why not find one that does it all – designs, installs specialist gases, and your lab equipment – in one swift project? If you want to cut straight to a company who has decades of experience in professional specialist gas installations across a variety of industries, get in touch with Higgins today on 01625 613 308. We will show you what we can do.